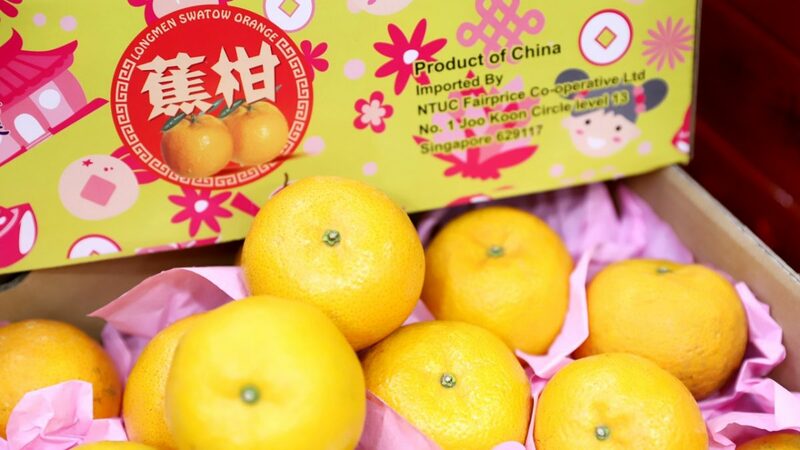 Get into the Spirit of Giving this Season! 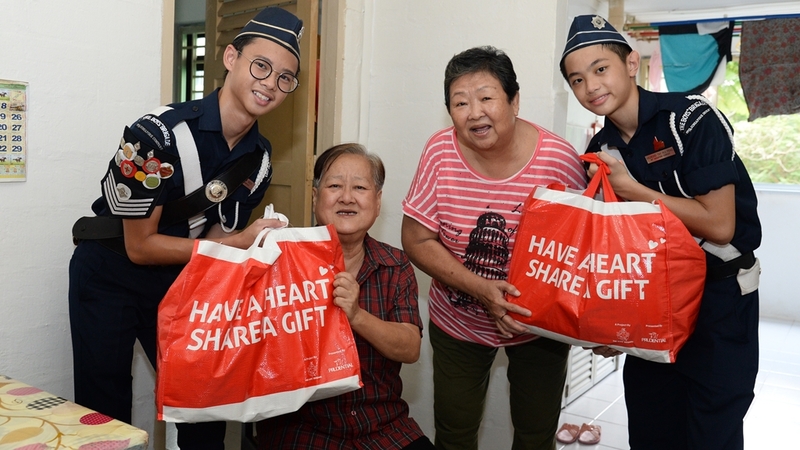 The Boys’ Brigade Share-a-Gift (BBSG) project is back from 21 November to 17 December 2018! The annual community service project by The Boys’ Brigade has been going strong for 31 years. Supported by National Council of Social Service (NCSS) and the Ministry of Social and Family Development (MSF), the project brings cheer to the less fortunate by distributing food donations and fulfilling Christmas wishes of the beneficiaries. 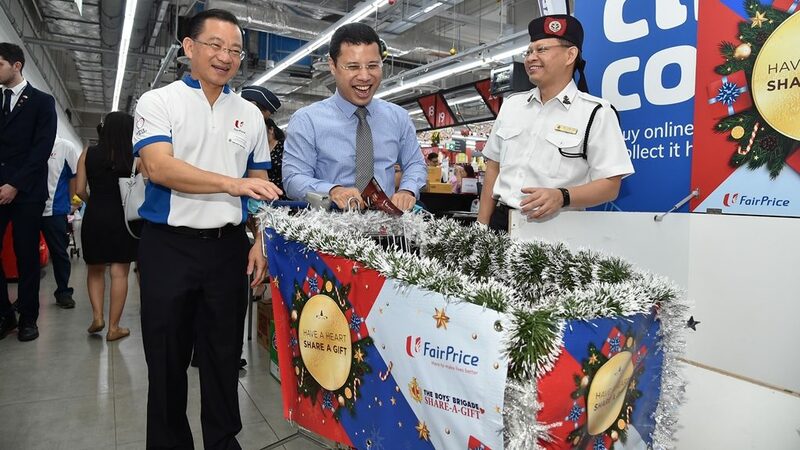 (Photo Credit: BBSG) NTUC FairPrice CEO Mr Seah Kian Peng and The Boys’ Brigade Singapore President Poh Leong Berg together with Minister Desmond Lee, seen here shopping for items to make a food hamper for the first donation of BBSG 2018.
delivering the food hampers personally to the beneficiaries from 3 to 28 December (excluding eve of and on Public Holidays) from The Boys’ Brigade Headquarters. Volunteers can register at www.bbshare.sg. Don’t let the lack of time to shop or head down to the collection points stop you from doing some good. 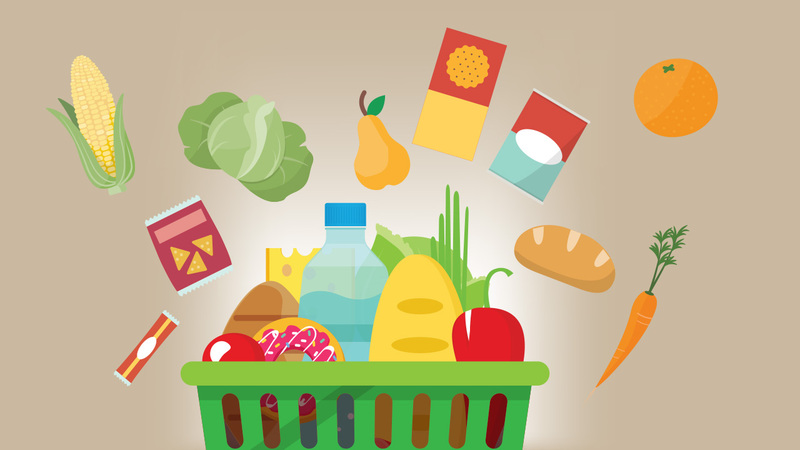 There are food hampers valued at $20, $30, $50 and $80 that you can purchase and donate on NTUC FairPrice’s online portal. 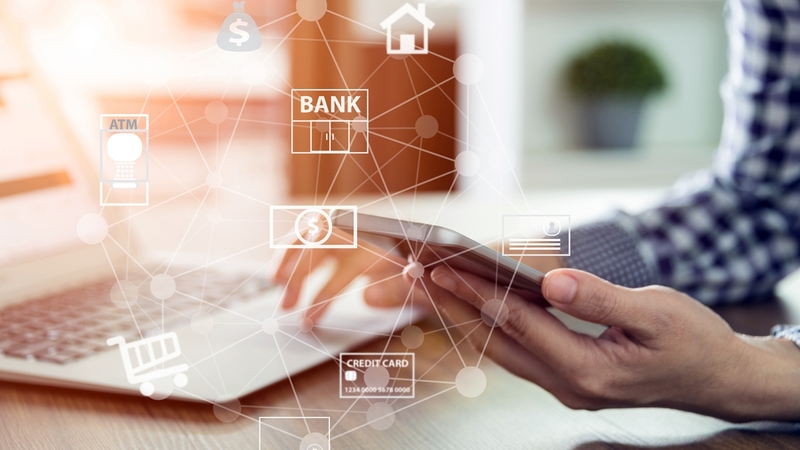 You may also choose to make cash contributions through any AXS station nearby. 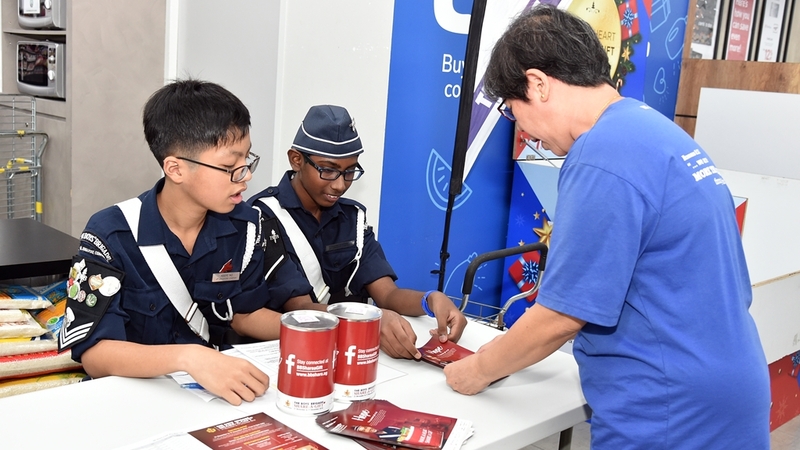 This year, BBSG is also keeping up with Singapore’s Smart Nation movement by displaying PayNow QR codes on coin tins and collection points. 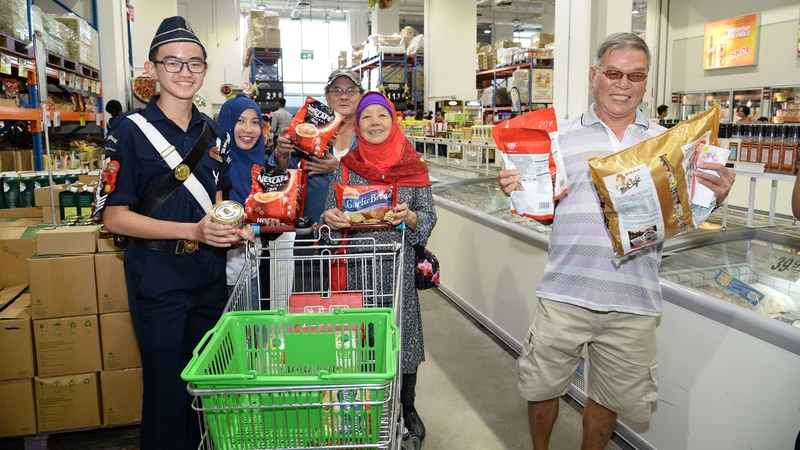 The collection points are located outside NTUC FairPrice outlets so, when you’re done with your grocery shopping, you can do your bit with just a scan. How convenient! 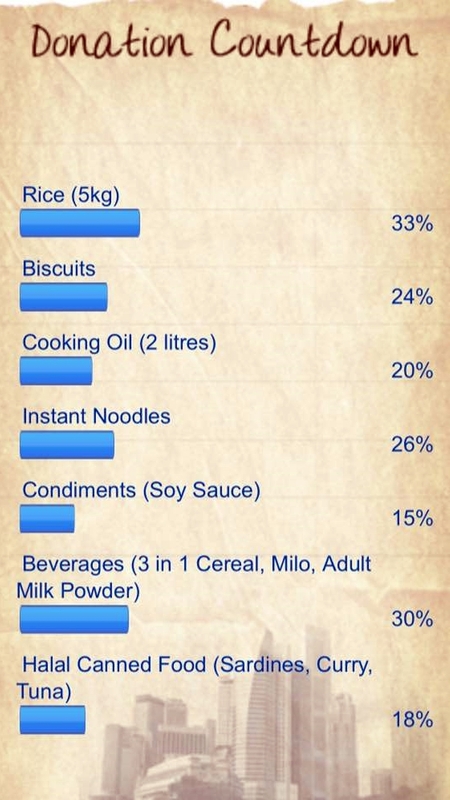 The Boys’ Brigade has done a stocktake after the first week of the project and posted an update on the project’s Facebook page with the types of food items they are lacking. (Photo Credit: BBSG) Condiments and halal canned food, it seems! For more information, please call the BBSG hotline at 1800-227-4273 (1800-BB-SHARE). The BBSG will be reaching out to a total of 41,756 beneficiaries this year, including 6,338 elderly and 1,268 children. Government-funded ComCare programmes managed by MSF. It provides social assistance for low-income individuals and families. Voluntary Welfare Organisations (VWOs) registered with NCSS. The VWOs recommend people within their care who need help to be recipients. Previous post How Are Your Cyber Monday Treasures Shipped?